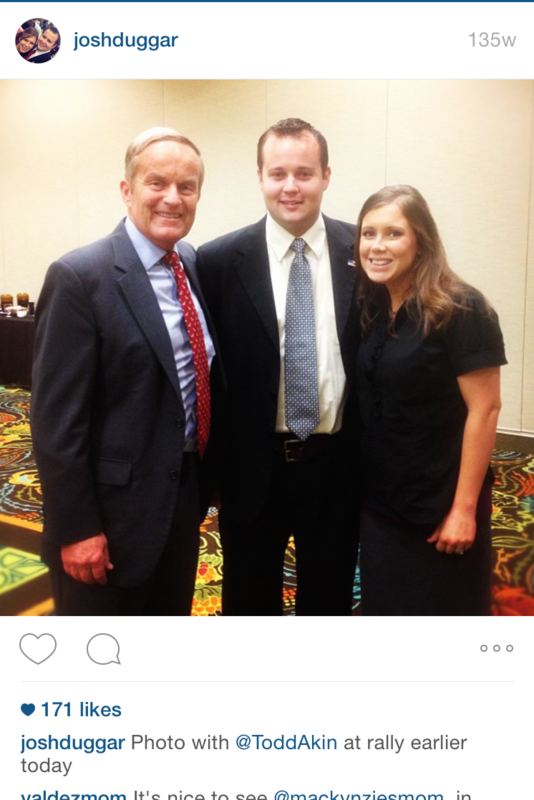 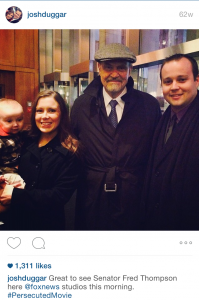 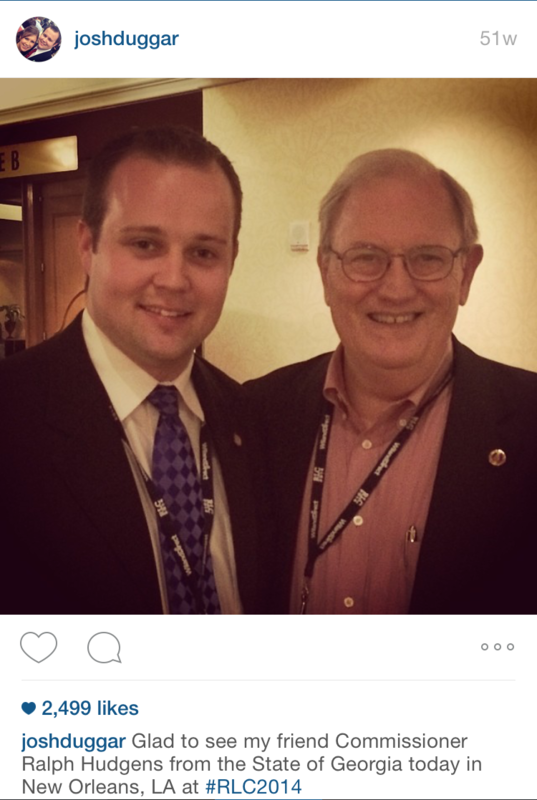 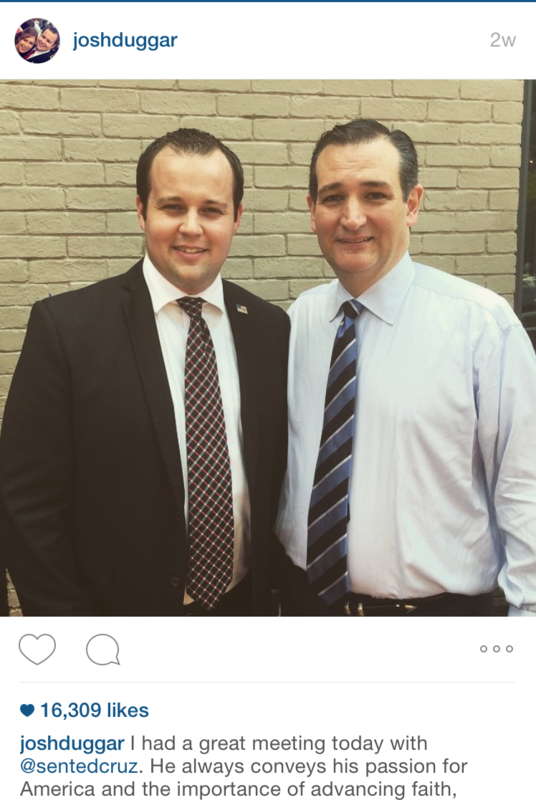 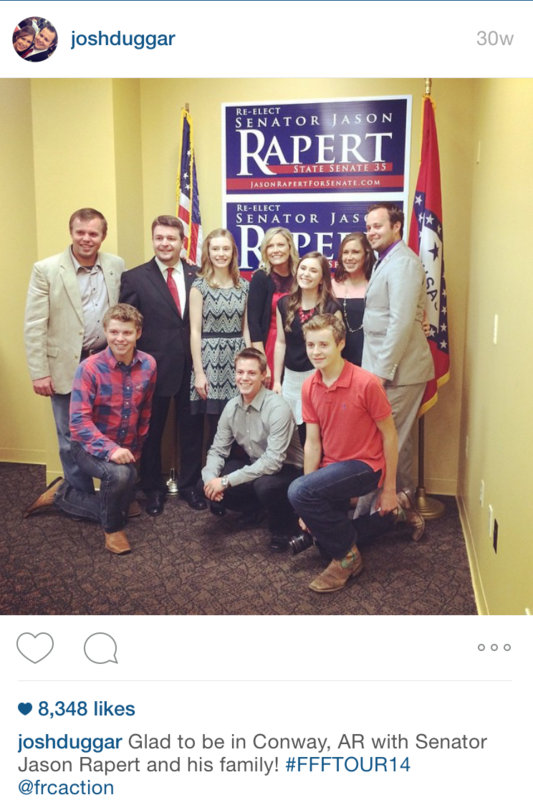 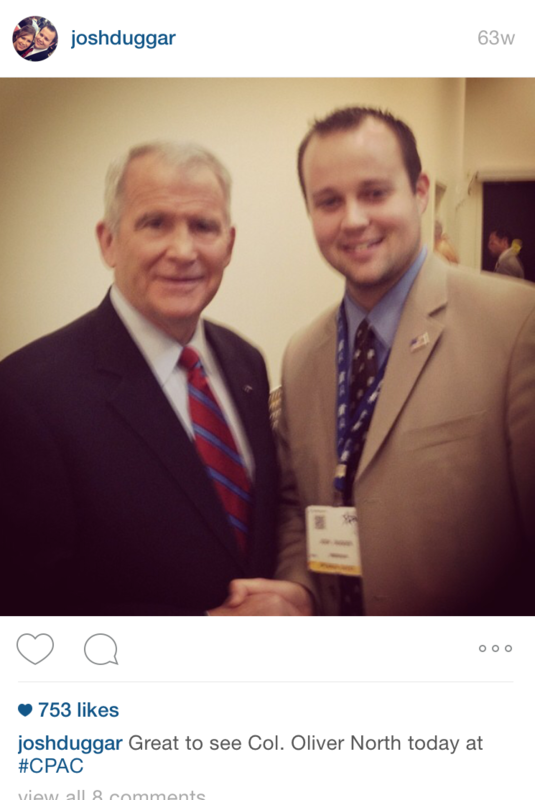 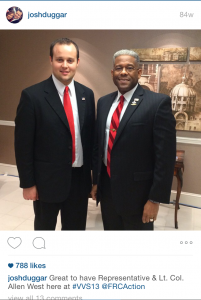 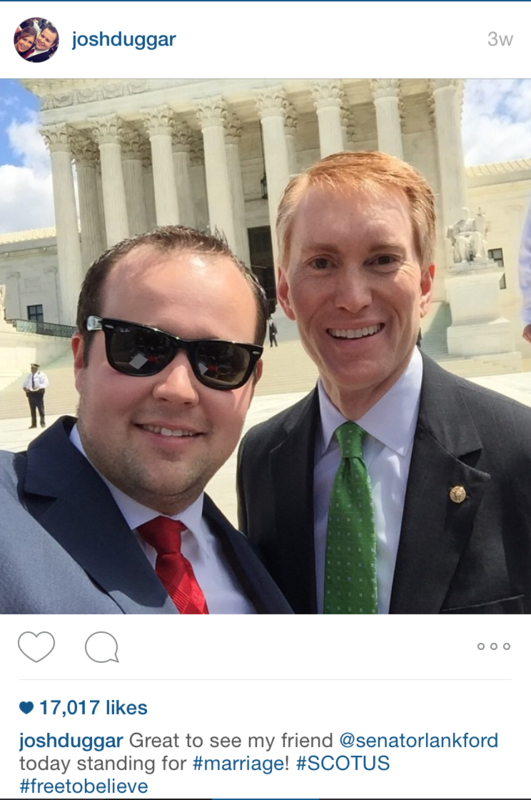 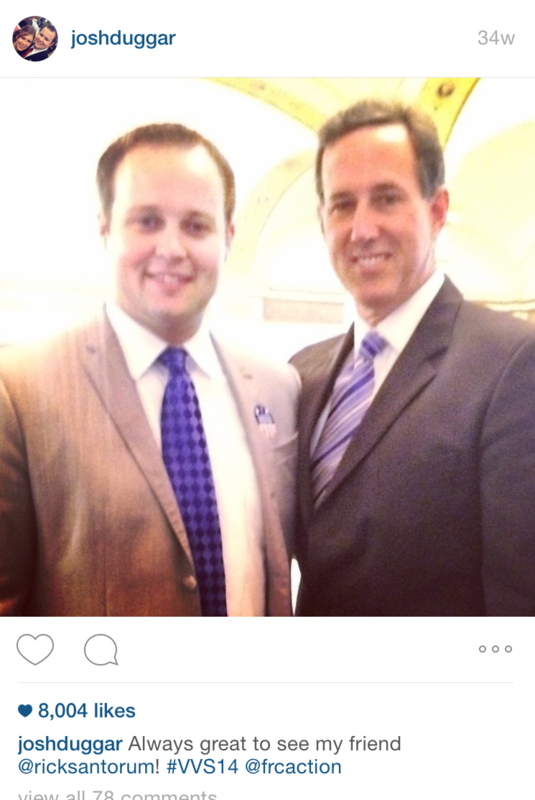 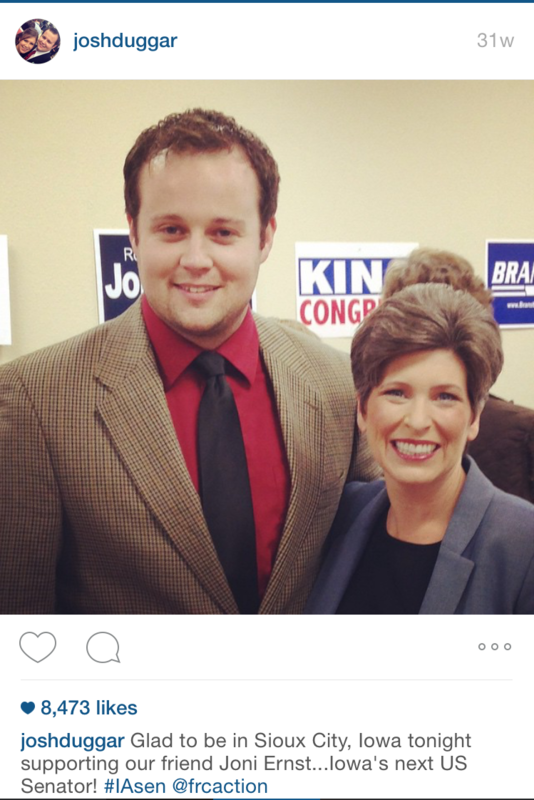 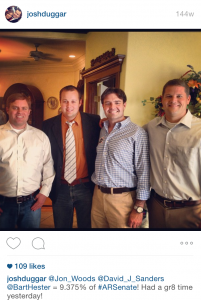 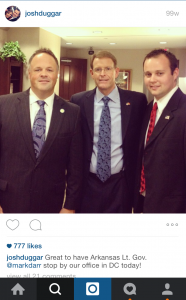 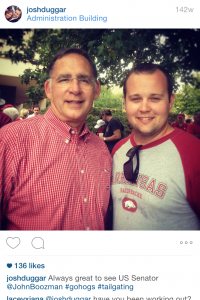 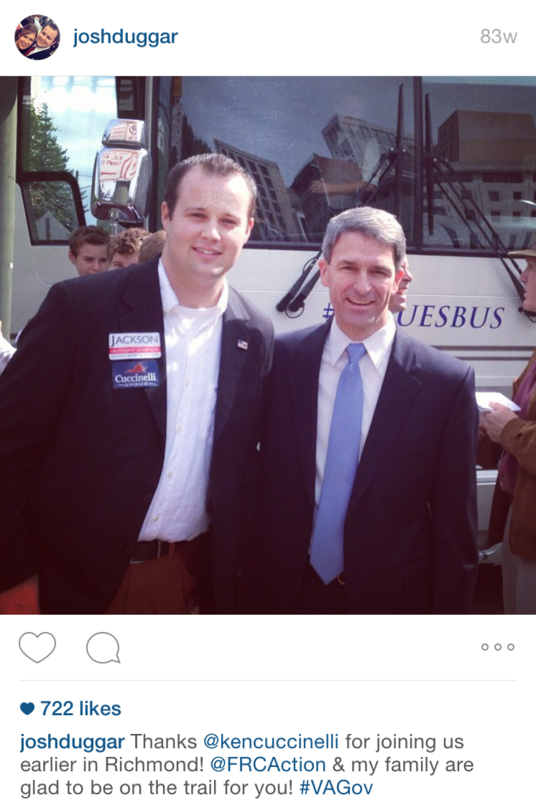 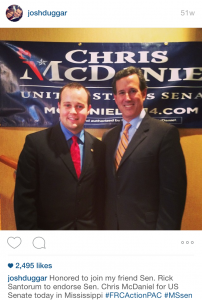 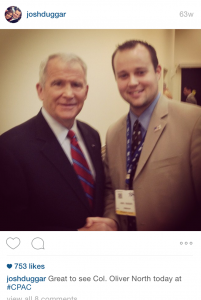 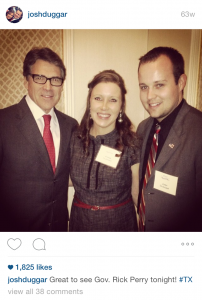 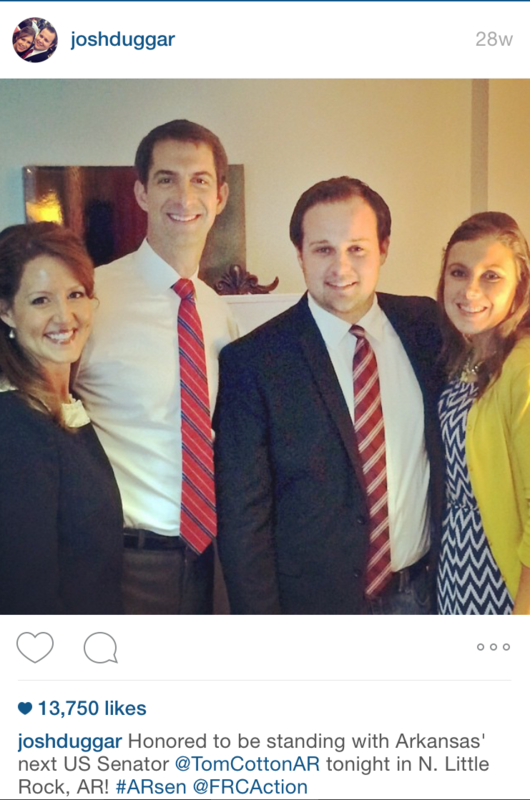 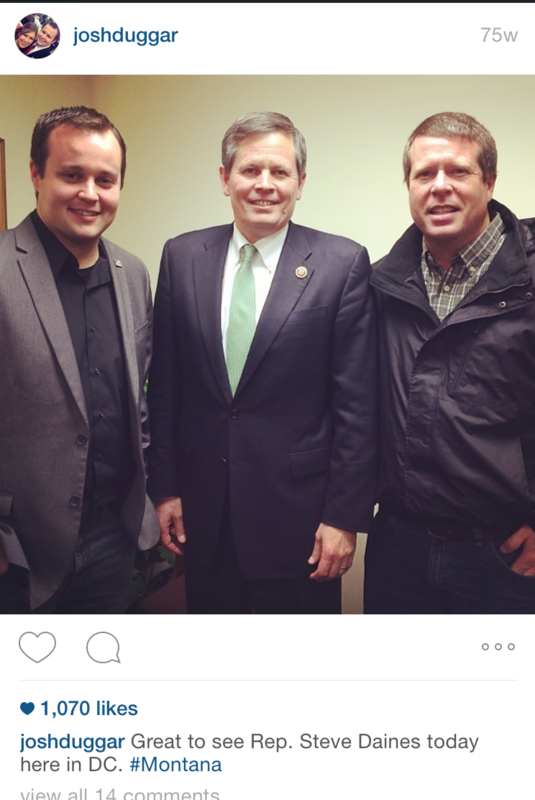 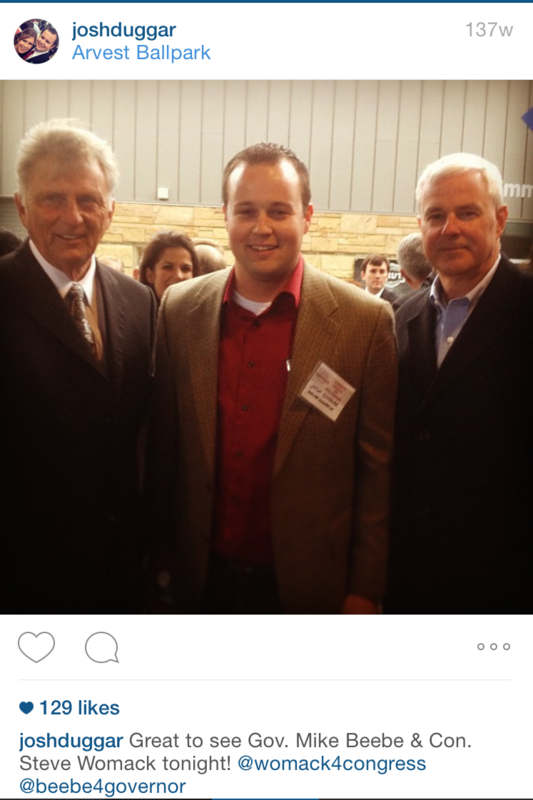 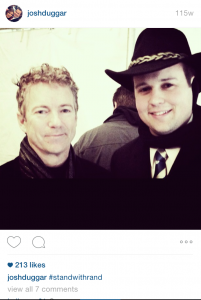 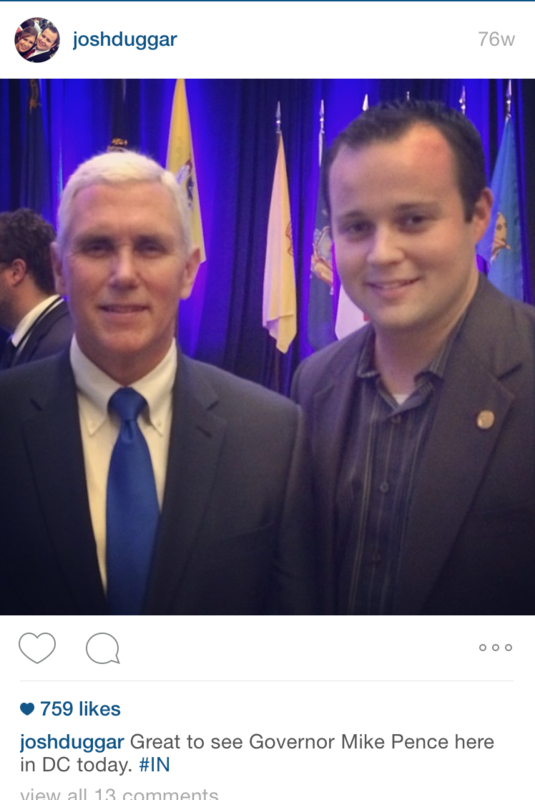 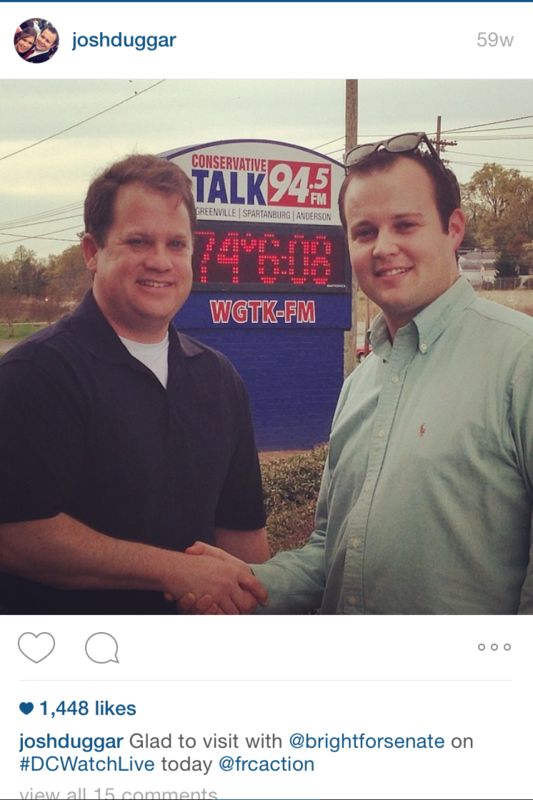 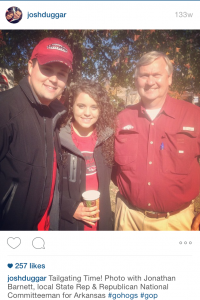 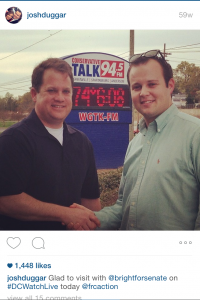 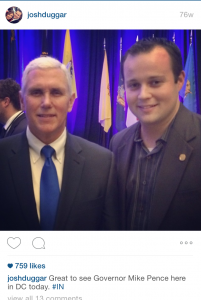 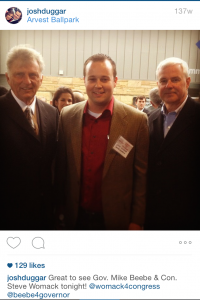 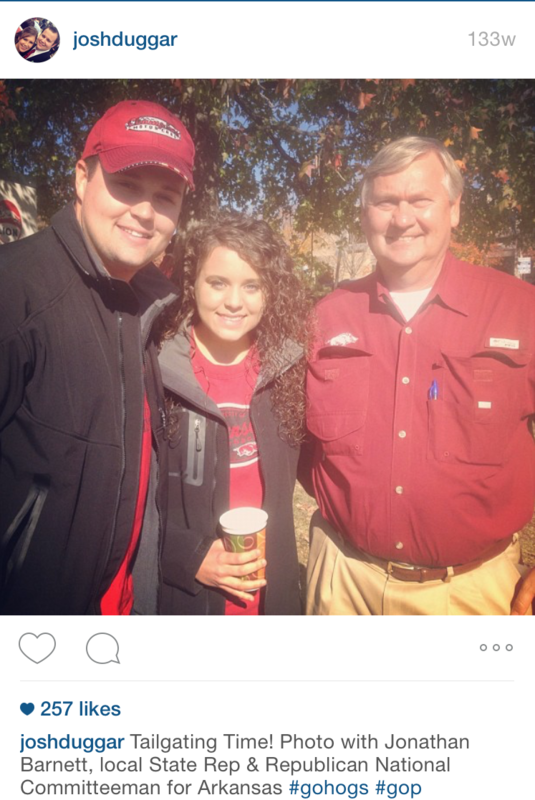 I’m nervous these will get pulled off Instagram soon, so I decided to chronicle every picture that now self-admitted serial child molester Josh Duggar has posted with a Republican politician over the past few years. 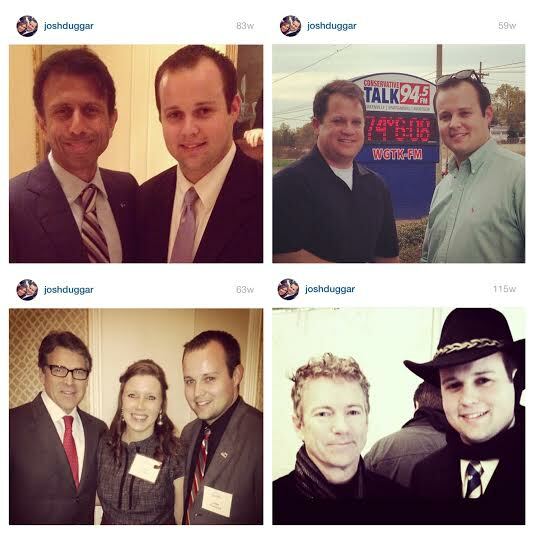 Keep in mind, a majority of these photos were taken at rallies or intimate events where Duggar was an invited guest so that’s why he refers to them as a “friend” so often. 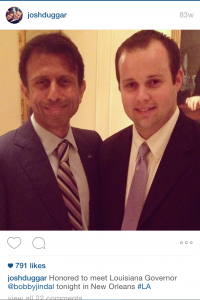 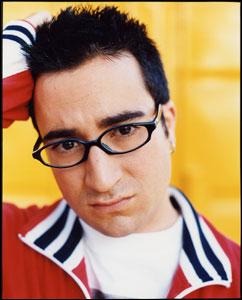 Obviously they’ll distance themselves completely but, make no mistakes about it, this guy was GOP elite, readily used for his celebrity endorsement without any background check (rumors of his crimes were readily available on the Internet after Oprah Winfrey turned accusations into the police).